Find thousands of freely licensed digital books, artworks, photos and images of historical library materials and museum objects. 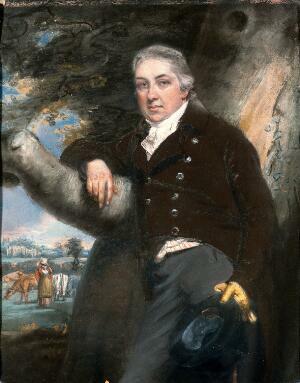 Edward Jenner. Pastel by John Raphael Smith.